Feel stiff and achy getting up in the morning or after sitting for a while? Does your neck bother you? Do you keep injuring yourself in sport/yoga/at the gym? (I could go on). These are signs that our daily postural habits or repetitive movements are creating stuck stress. Untreated, stuck stress can lead to aches, pains, impaired performance, injury and in the worse case, chronic pain. Yoga practice really helps ease and unwind the muscular-skeletal patterns we find ourselves in, but what if I said we can also work in the layers above and around that, that actually this holds the key to our physical and emotional health and wellbeing? Huh? We need to attend to the health of our connective tissue. 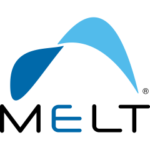 MELT method is a simple self treatment to help us stay healthy and active throughout our lives. 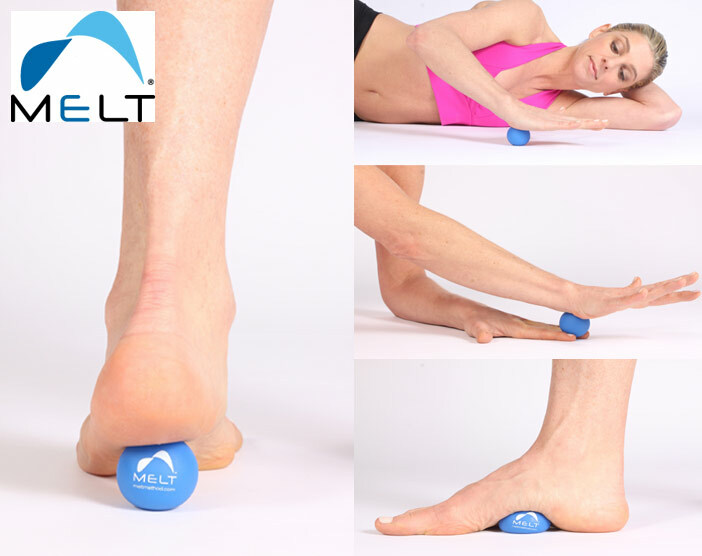 It uses gentle, non invasive self massage techniques to relieve the knots and bunched tightness in our bodies. Using the latest understanding in neuromyofascial research, MELT works to keep our fascia healthy and hydrated. Just 10 minutes, three times a week is enough to feel and heal well! I am now a MELT Hand and Foot Instructor – “How can this help my achey back, tight neck?” Our connective tissue system is interconnected through our entire body and here, for example, working into the feet helps the flow required in healthy connective tissue from our feet up to and in our lower backs, because we work with the fluid flow thats runs in the lines from our backs to our feet and back up again. Similarly, working into the hands help the connective tissue in our necks (crazy!) because we work with the fluid flow that runs down and up the arms into our hands and up into our necks. Cool! Tell me more! 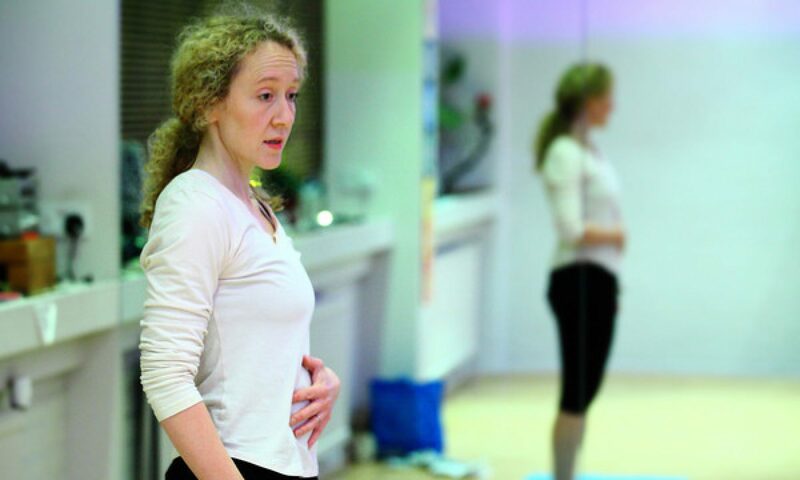 So come to a MELT one to one/four, a weekly MELT class or workshop and you will experience immediate changes. But for lasting change you need to practise at home. A bit like yoga, then? Pretty much – only 10 minutes x 3 a week will begin to bring these changes for the better. WHEN & WHERE CAN I MELT? Book a 5 sessions MELT and Deep Relaxation course one to one £200 (saving £25)/one to two-four £240 (saving £35). We work into our connective tissue, make some improvements then REST deeply – needed for cellular regeneration. Job done! Single one to one 75 minute session £45/ one to up to four £55.